Hank is a 6th generation Floridian. 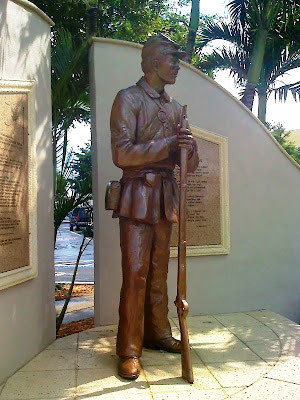 His great, great Grandfather Francis Asbury Hendry first visited Fort Myers in 1853 as a scout for the Army during the Third Seminole Indian War. F. A. Hendry subsequently was a captain of one of the confederate ‘cow cavalry’ units and participated in the Battle of Fort Myers on February 20, 1865. Hank is a second generation attorney and a graduate of the Univ. of Florida College of Law. He is a member of the Mayflower Society, Sons of the American Revolution, Sons of the Union Veterans of the Civil War, the Seminole Wars Foundation and former director of the Southwest Florida Historical Society. He is currently president of the Lee Trust for Historic Preservation.